ஓமம் விதைகளில் உள்ள தைமோல் எதிர்ப்பு அழற்சி, நுண்ணுயிர்கள் மற்றும் புஞ்சைக்கு எதிராக போராடும் சக்தி இருப்பதால், இருமல் சாலையிலிருந்து எளிதில் நிவாரணம் அளிக்கும். 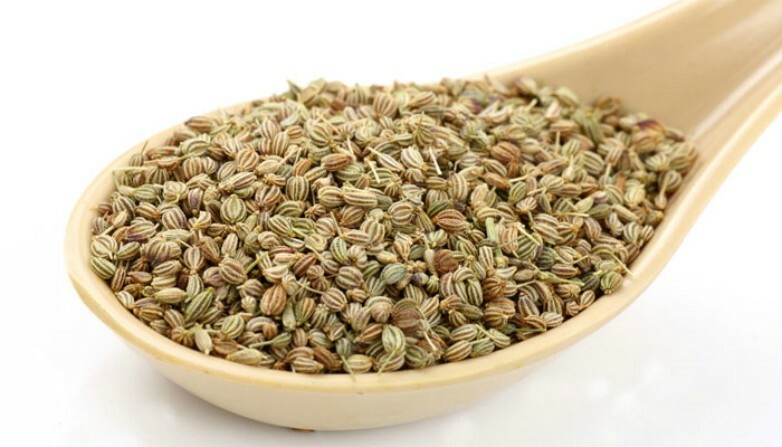 Indian mothers are aware of the seeds of the mixture that can increase your health after pregnancy and delivery. After drinking my daughter, I was drinking water for two months. How does the mixture help cough and cough? Here are some ways to use coconut seeds to treat cough and mucus. Reduce the cough and evacuate the mucus. Help the baby to remove the tumor from the sleep. This is a remedy that can give immediate relief for newborns and children with an underage age.If my daughter is cold, I will put the furrow into a bundle and put it near the baby. The sine and the sinks will immediately recover. Or you can put a hot dumb dress up in your baby's heart. This lime helps you to remove the mugs made of cough. How to use: Fry the two teaspoons of the seeds in the pan until smell. Put the seeds in a maslin cloth. Take a stroll like a dress and place a baby for a baby. Or maybe while sleeping near the baby's nose. The seed I learned from my mother.When a cup of tea is done, he will add a handful of seeds and massage the baby. Flame, cold and all winter illnesses have caused. Newborn babies can try this.Try small to check if the child has any alergies. How to use : Boil a cup of mustard oil in a pan. Add a teaspoon of Omaha seeds to oil. Until the breath, add the oil to boil the oatmeal.Put into a glass mug after lunch. Use this oil to massage the baby. Make it warm before massaging it.Or grab it on the palm. Another way to get the benefits of these magic seeds is to use the Ola Water. This treatment can not be used for less than a year. How to use: Boil a teaspoon of semolina in half a liter of water. Give three to three teaspoons of water to a baby four to five times a day. Counsel: Contact your doctor if you have the first to give a baby to the baby. ஒரு தாயின் ஒப்புதல்:எப்படி 32 வாரங்களில் 30 கிலோவை இழந்தேன்!